About Us | Pangea Networks LLC. With a modest beginning in 2012, Pangea Networks has made a mark for itself as a provider, integrator and installation contractor of HSIA to the hospitality industry. We have attained a national US footprint within a short span of time with completed projects for more than 250 properties in 39 states and 2 countries. Whether you have a small or big business premise, we cater tailor-made installation and maintenance services within your budget. Our team of expert engineers have the potential and willingness to handle properties ranging anywhere from 30 to 1400 rooms. Starting it's installation service unit in 2012, Pangea Networks has been in the Information Technology field for more than 20 years. Boasting industry trained installers, our company takes pride in providing quality work while building a strong and confident customer relationship. 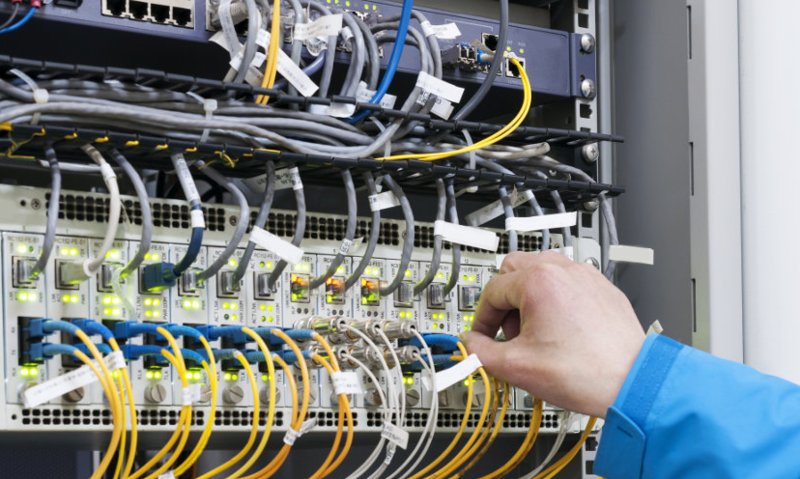 Here at Pangea Networks, our team designs, installs, and maintains systems of the highest quality with the very best performance to suit your needs. Pangea Networks has extensive experience in all aspects of the High Speed Internet Access (HSIA). We offer a comprehensive guest HSIA solution, including installation, IP network, design, engineering, maintenance and customer field support for wireless and wired networks for the hospitality industry. 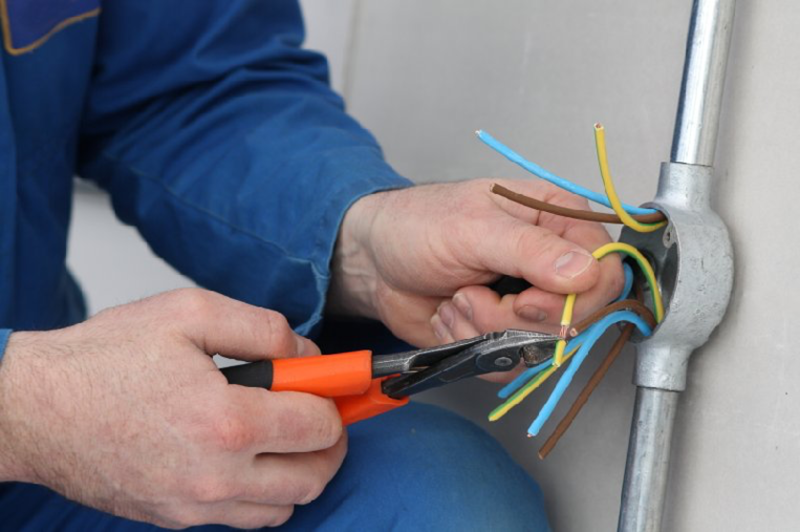 We have the requisite knowledge of working on both copper and fiber deployments including testing and certification of existing and newly installed networks. Pangea Networks has made a name for itself as an IT company that is known for providing business solutions to its clients in terms of systems integrations, WiFi network design, consultancy and networking to name a few. Sell The Problem You Solve! We firmly believe in the concept of “Sell the problem you solve, not the product you sell”. Pangea Networks understand its customer’s pain points and is always keen to provide quick and effective solutions. We understand that being a hotelier, your guests are the focal point of your business. 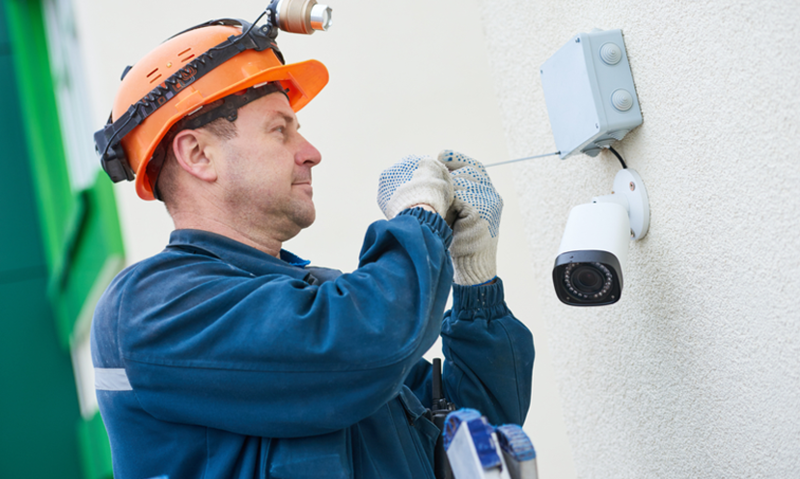 We ensure that your guests are well-connected within and outside the premises of your hotel property.